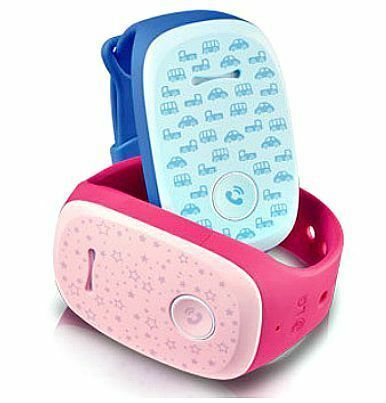 LG GizmoPal wristband phone for kids. Is it worth it? 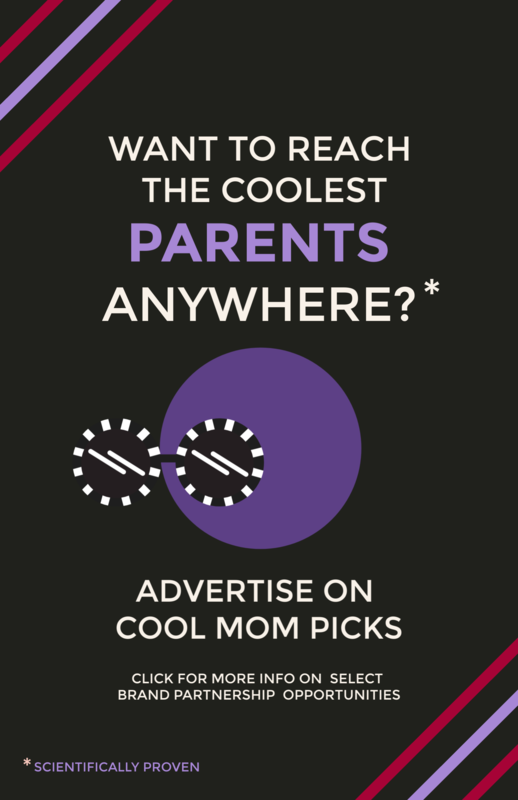 Unless you are a parent who just doesn’t use a cell phone yourself — which, huh? — we guarantee your kids will be begging pretty much by the time they get to kindergarten, and see one classmate who already has one. 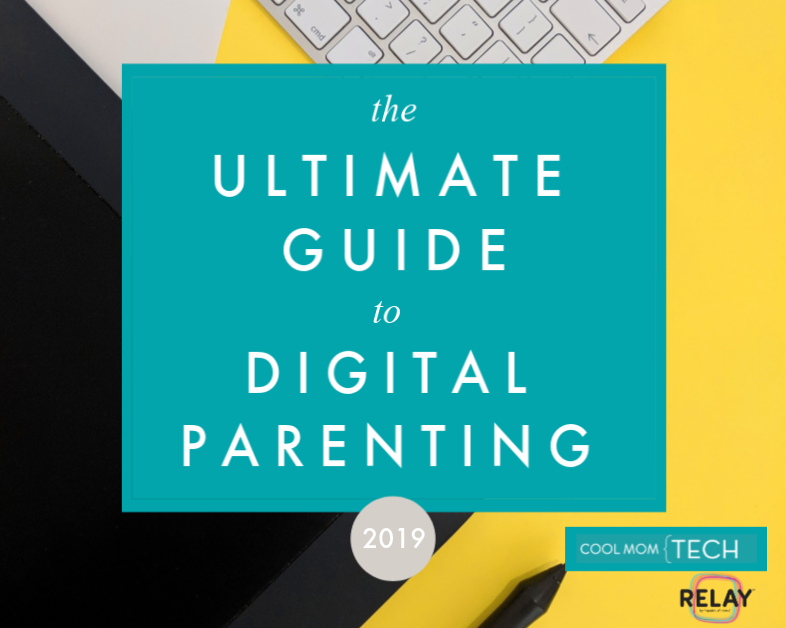 We don’t entirely think that five-year-olds need full iPhones and Galaxy phones and in fact we’ve done a lot of thinking about the right age to get your kids their own phone. That’s why LG’s newest device for Verizon, the LG GizmoPal cell phone wristwatch (available through our affiliate Amazon) is piquing our interest. It’s designed specifically for kids as young as four years old. Whether or not that sounds appealing to you, we’ve researched it pretty thoroughly to help you get the idea. You can also add two other numbers from which kids can receive calls too. But it’s important to clarify the distinction because the “four number” claim on the site seems a little unclear. 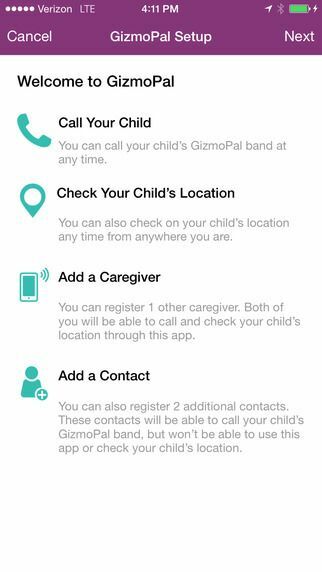 For parental peace of mind, GizmoPal has GPS tracking built in with a companion app, in case you want to make sure your Kindergartener gets off at the right bus stop. 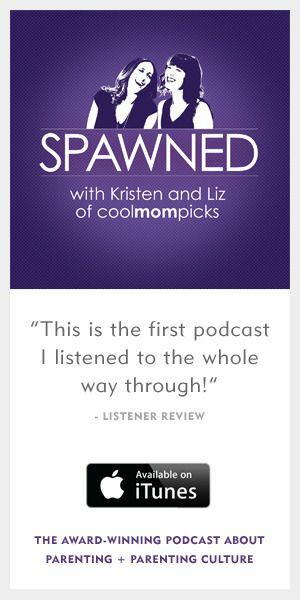 That said, many reviewers are saying it seems to be off by a block or so a lot of the time. So it’s good for general vicinity but maybe not precise locations down to the meter. 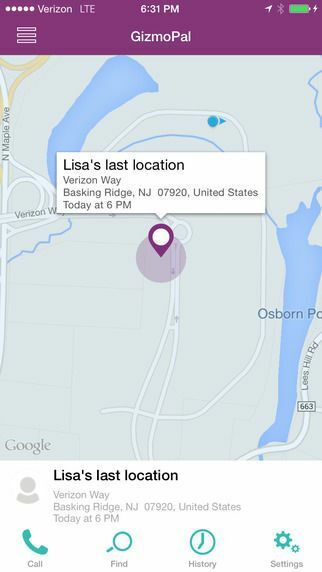 You control everything through the GizmoPal phone app (Android and iOS 7 or later), from the volume to the battery life, to the two numbers your child can call to tracking location. Just know that it doesn’t work if your child is out of cell service range, of course. In terms of simplicity, I kind of love this premise. It’s a great way for my kids to be able to call me when they’re away overnight or if they’re waiting for me to pick them up after practice. I can also see it coming in handy when they’re off playing with the neighborhood kids, eliminating my need to stand on the back porch yelling for them to come home. 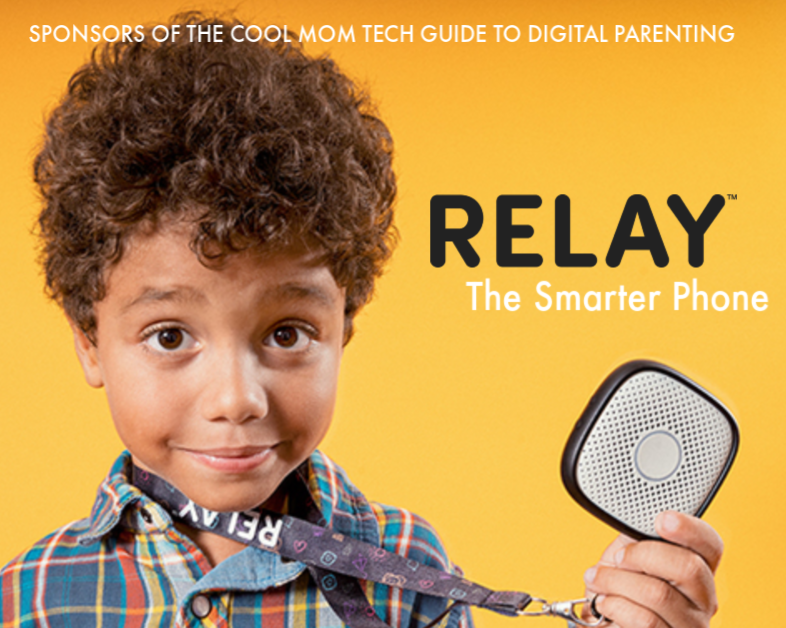 All this said, I’m not sure a four-year-old would be responsible enough to have a device like this without calling mom 25 times in a row, or annoying everyone by playing with all the silly ringtones. Despite LG’s own age recommendations, I get the sense that it’s a better fit for 7-11 year old kids, who are independent enough to be doing some things on their own and have a need to connect with parents or caregivers in a limited way, but aren’t quite old enough for a real cell phone yet. However the problem with that is that that this device looks (and sounds) like it was designed for that four-year-old. The ringtones: Oof. You can hear them at The True Voice’s GizmoPal demo at YouTube and see what I mean. I’m seriously hoping they update those with some cooler sounds, or even add a vibrate function for a less conspicuous way to receive calls. You know, the way we all do these days. You might want to check the GizmoPal reviews on the LG page which are surprisingly thoughtful. And fairly consistent. Parents agree that there’s a disconnect between the look/feel of the watch and the age at which they’re more likely to use it. Also, the app cannot turn the watch on which seems important, should your kid forget to do it himself. (And because kids can turn the watch off by themselves!) 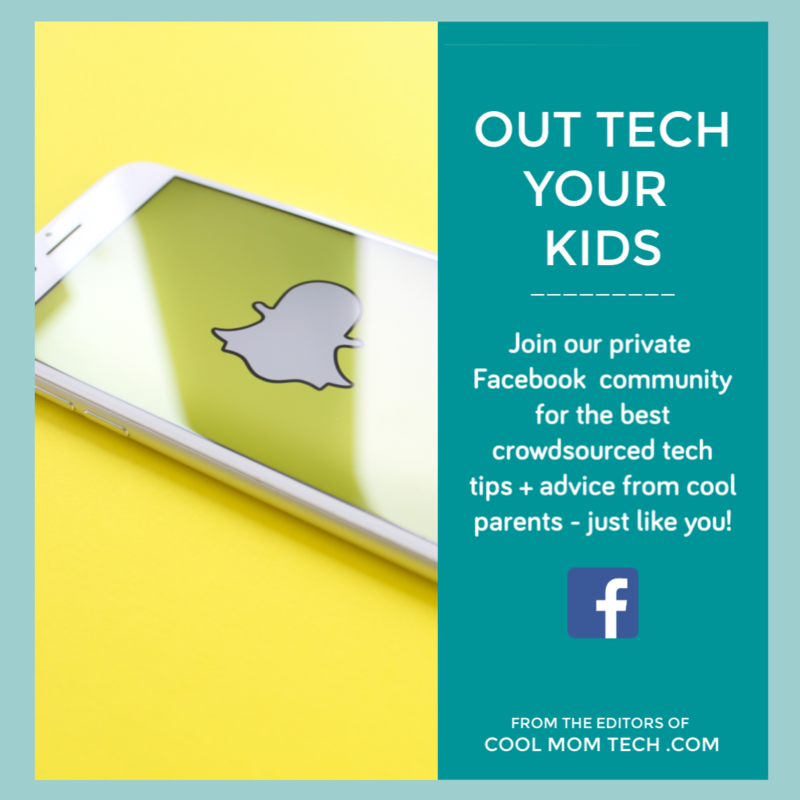 An SOS call option to 911 would be a great addition, as would the option to call more than 2 numbers; these days with so many kids in extended or blended families, they may have more than the traditional “mom and dad” hitting their essential list of call numbers. I’m keeping my fingers crossed that LG will come out an evolved model that looks a little more sophisticated soon for us to try, and maybe it will have some more smart features, because the basic functionality of this wearable phone seems very cool. Also, it would be nice if those of us who aren’t Verizon customers have a crack at owning one too. Not sure too many AT&T subscribers are going to switch just for this. However despite these few drawbacks, this could be a really superb “first phone” for grade schoolers, even and especially when their parents are wary about such a thing. 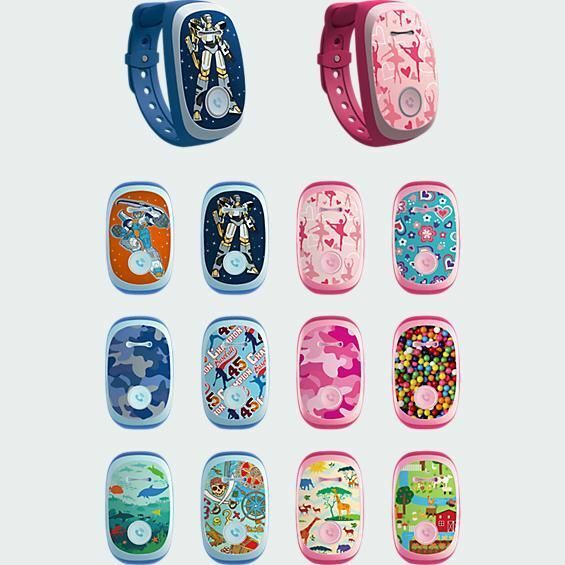 You can find the LG GizmoPal wearable phone through Verizon or our affiliate Amazon. Pricing is $79.99 for the watch, then $5 per month on your Verizon bill. When will the Gizmo be updated to accept 911? Children know to call this number if they’re in trouble at a very young age!